This is my first android wear application and thanks to my dad for buying me a LG G Watch. 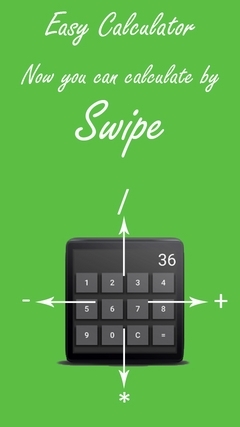 Easy Calculator,Simple Calculator application for Android Wear platform.By using this application you can calculate easily by swiping. Support for both Round screen and Rectangular Screen.